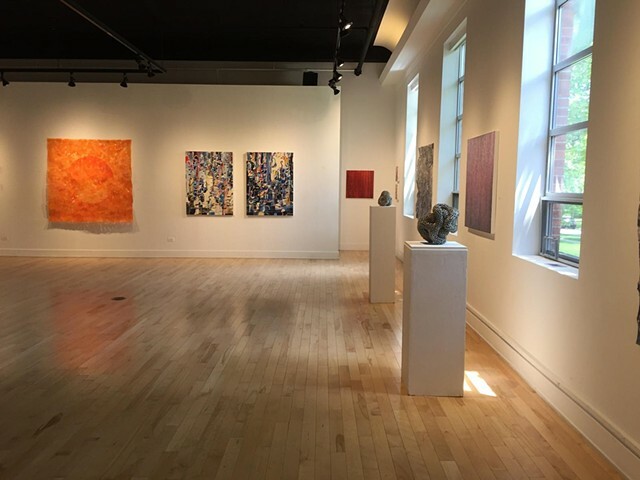 Partial view of Meditative Surfaces, a group exhibition at The Art Center - Highland Park. On view May 7 - July 10, 2015. Photo courtesy of: Charles Gniech.